Prince isn’t going to get out of a four-year lawsuit with a perfume company smelling like roses (sorry, we couldn’t resist!). His Purpleness was ordered in court Friday to pay $3.95 million to Revelations Perfume and Cosmetics for his failure to sufficiently promote a fragrance he released in tandem with his 2006 album 3121. The envisioned release of 3121 involved a handful of unique elements: Prince would play Wonka, packaging a select number of concert tickets into random CD copies of the record and hold a party for the lucky folks who found them (he actually did this!). His publisher, Universal, also made a unique deal with Revelations to release a corresponding Prince-branded “3121” scent, with both companies reaping half the profits. It was assumed that Prince would do a bunch of promotion for the perfume, including interviews, like one on The Oprah Winfrey Show, and distribution of samples at shows. According to the Hollywood Reporter’s report, though, the perfume company filed a lawsuit two years later, writing, “despite repeated attempts… there have been virtually no communications from anyone who could commit to or coordinate any promotional efforts by Prince.” According to their testimony, Universal had supposedly been reassuring Revelations that they were attempting to get Prince to comply — to no avail, apparently. To make matters worse, Revelations spent $3.95 million while under the impression Prince would back the fragrance; that’s the sum the performer has been ordered to repay. This actually isn’t the first time Prince has been in hot water over an issue to do with 3121 (though it’s certainly the costliest). 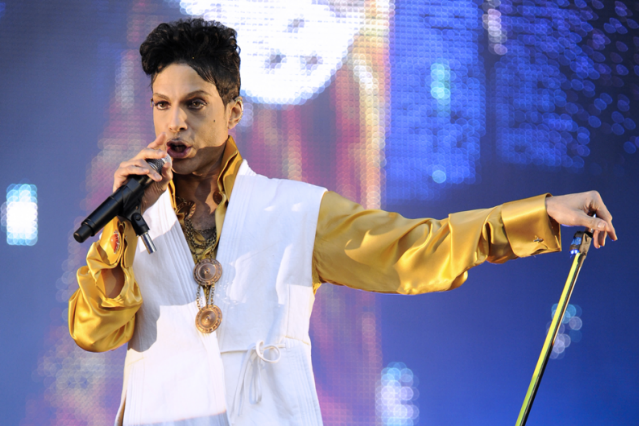 About the same time the album dropped in 2006, he was sued by the landlord of the mansion he was renting in Hollywood — the one that Prince referred to as “3121” (despite its address being totally different) — over unapproved renovations.